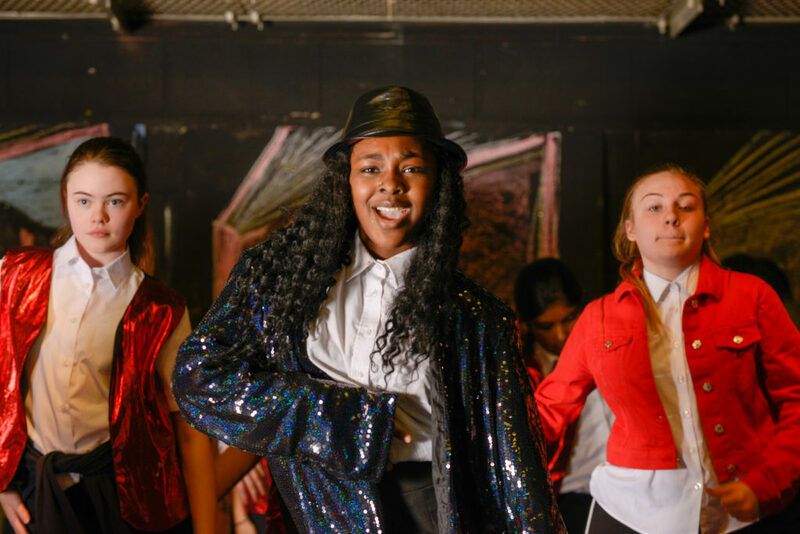 Performing arts is a real strength of Barr’s Hill School and students benefit from a dedicated professional Drama Teacher and a bespoke Drama Studio. 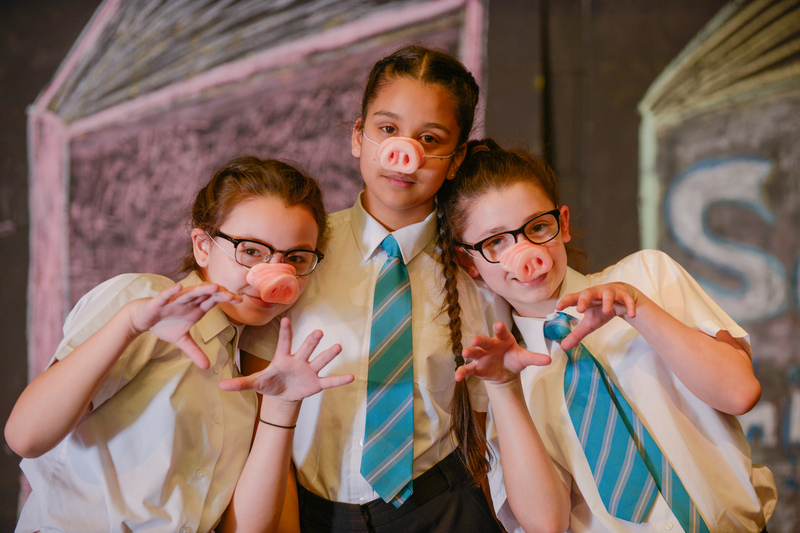 This week, some of our fantastic drama students participated in the ‘Bridge’ performance of ‘A Fairy Tale’s Tale’ – a production with four different small plays within one, showing what older children think of fairy tales. 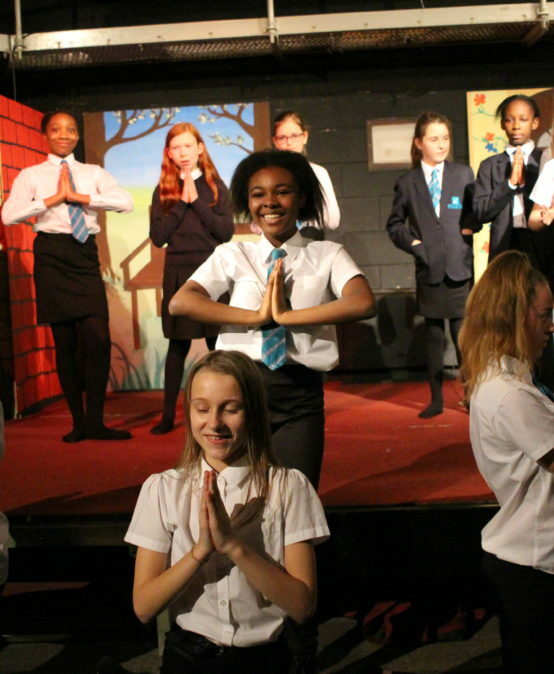 The performance was brought to life with uplifting songs and dances. 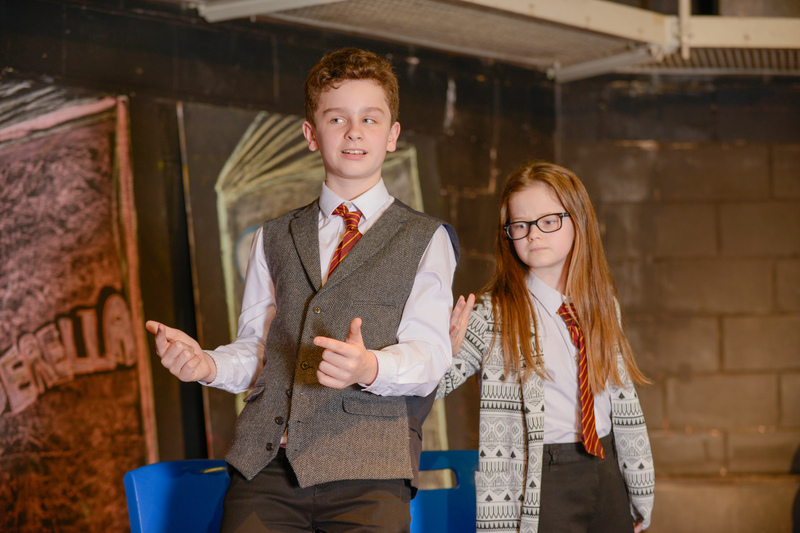 Students have been making time to rehearse for a number of weeks and have been perfecting their lines for their grand performances. 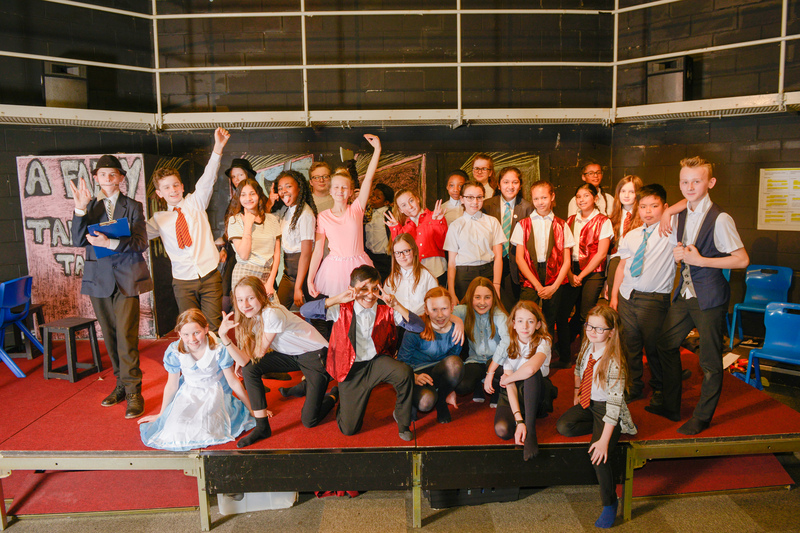 The production was shown over a course of 3 nights and was very well received by a highly appreciative audience made up of parents and carers.